This sweet and spiced liqueur from Barbados is going to take your tiki drinks to the next level. It's infused with lime, ginger, almond, clove, and other spices. 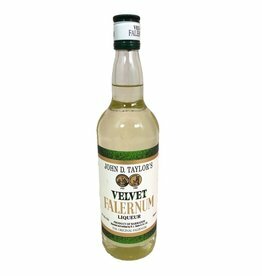 Use it in place of simple syrup, or add it to sangria or any rum based cocktail.